In order to formalize your luxury car rental you are required to carry a state-issued driver’s license. Not only is this providing us with legal documentation of your ability to drive, but it is our method of confirming age. Because of how insurance is factored on age, we require legal documentation of age in order to determine whether or not a driver is eligible to rent the cars. 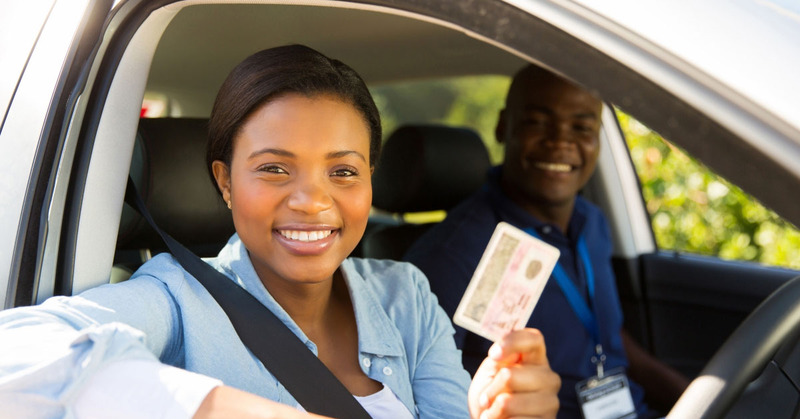 For any drivers between the ages of 21 to 24, there are usually additional fees tacked on. 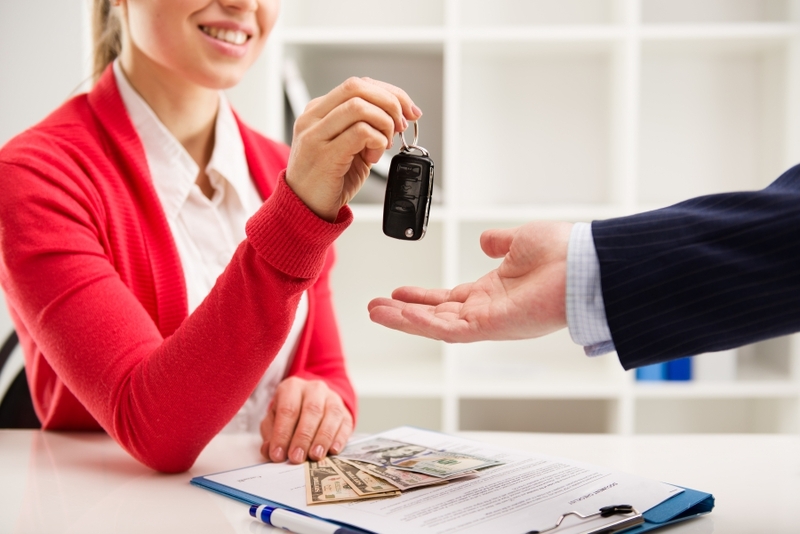 Insurance is also a requirement for individuals to be renting a car. In Colorado, it is illegal for someone to be driving without proof of insurance. Allow for us to speed up the process of your rental by providing us with proof of insurance, but also make sure that you’re carrying a copy while driving the luxury car. Your car rental will having a holding fee that is put on your credit card until the car is returned, and this is not just the case with our luxury car rentals, this is the case for a majority of car rental companies. Once the vehicle has been returned you will be refunded the amount that we have put on your credit card. We truly do want to make the rental car process as quick and easy as possible, and our ability to do that comes with preparing you for what’s to come. If you have any questions regarding the paperwork that you’ll need to have readily available, feel free to contact our office. We are more than happy to help you.